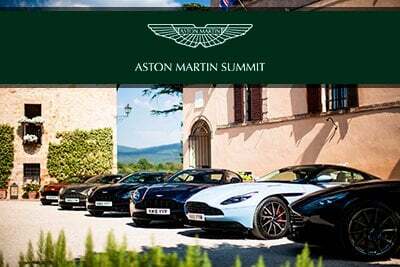 Aston Martin Summit maintains close relations with top lenders. We handle your financing professionally and promptly. Please think of Aston Martin Summit's Finance Department as an auto loan resource; our team is knowledgeable enough to educate and assist you on the wide variety of financing options available to you.